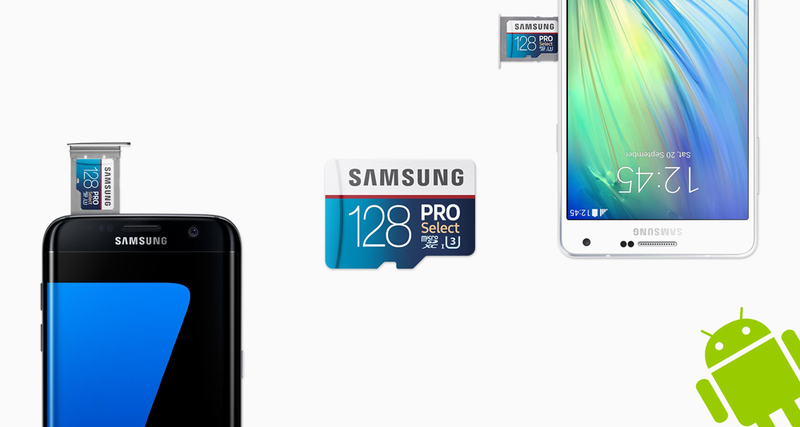 Samsung PRO Select microSDXC Memory Card adds high-performance storage. 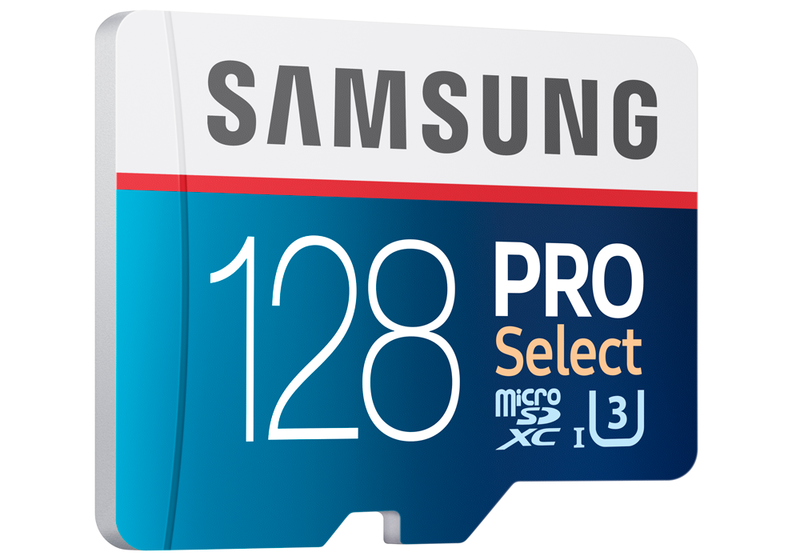 Give your smart phone, action camera, drone, or DSLR a performance boost with the Samsung 128GB PRO Select microSDXC Memory Card. 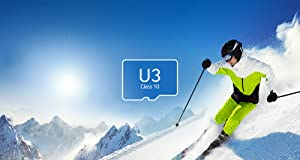 Combining fast write speeds with a UHS-1 Speed Class 3 (U3), this card delivers the sustained speeds needed to film in 4K UHD* and Full HD video resolutions. The camera is also fast enough to support continuous burst-mode photography on your smartphone or tablet. 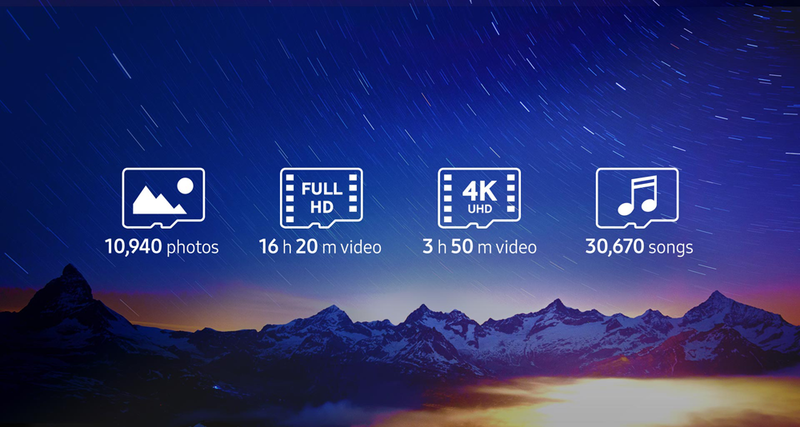 And with fast 95MB/s read speeds, it makes it possible for you to transfer bulky files like RAW photos and lossless audio quickly. Tested to withstand the elements, this card protects your data against water, extreme temperatures, and other harsh conditions. The Samsung 128GB PRO Select microSDXC Memory Card excels in applications like action photography and 4K video capture, where top speeds are imperative. The card’s write speeds of up to 90 MB/s allow you to capture multiple photos in a single burst, keeping the lag time between each photo to a minimum. Additionally, its UHS-1 U3 Speed Class guarantees a higher minimum write speed and enables seamless 4K UHD* video capture. 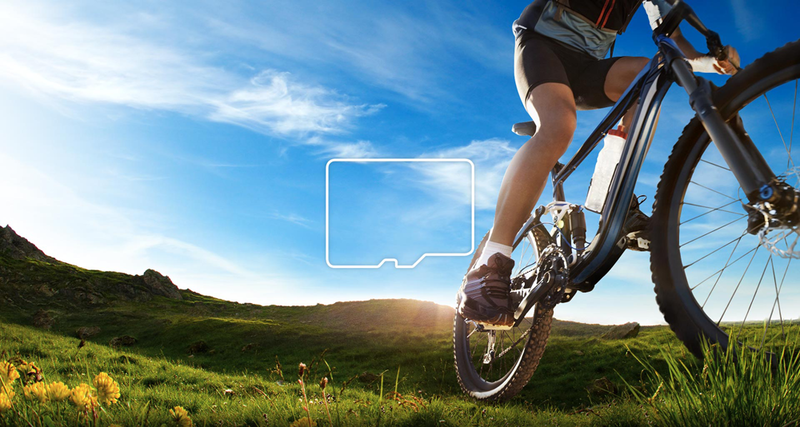 The card’s high speeds also accelerate file transfer, allowing you to move high-volume media files in a matter of seconds. 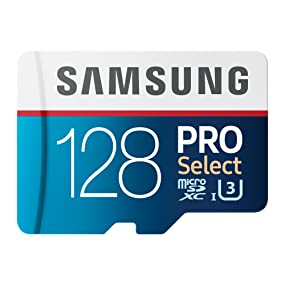 Compatible with any microSDXC-enabled device, the PRO Select microSDXC Memory Card can boost the performance of smartphones, tablets, cameras, camcorders, and other devices. And because it features the latest in microSD technology, this card helps you take full advantage of new devices that use the latest standards. 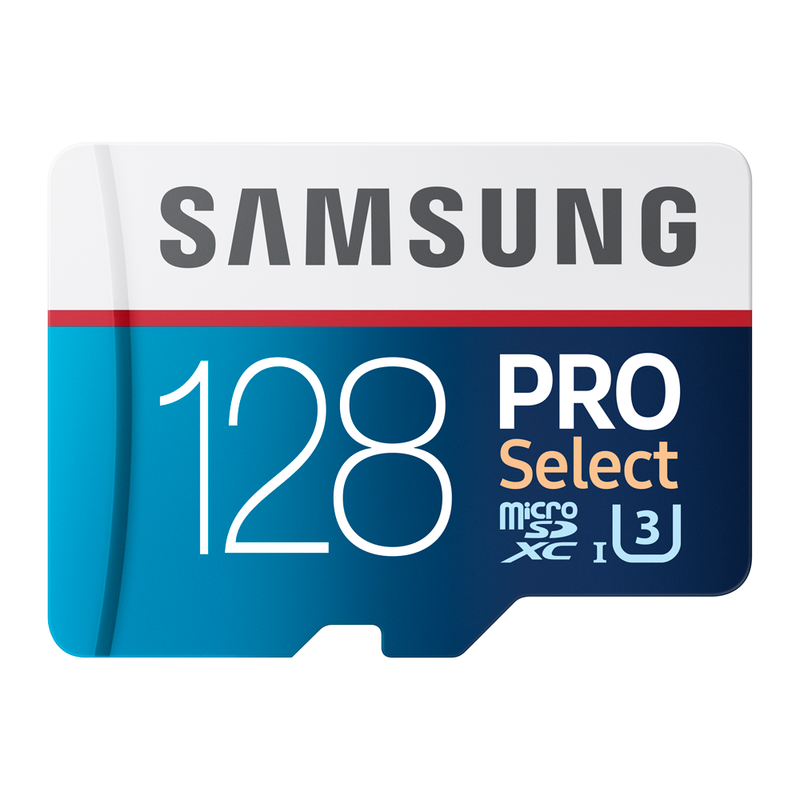 If you find that you’re maxing out your smartphone’s memory or need more space on your HD camcorder, the PRO Select microSDXC Memory Card offers an easy solution. 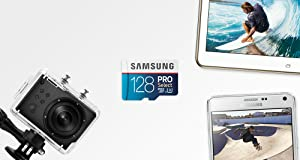 Simply slide the memory card into the memory expansion slot of your tablet, smartphone, or laptop, and you can instantly enjoy expanded storage capacity. The Samsung PRO Select microSDXC Memory Card ensures quality results when you’re filming video in high resolutions. 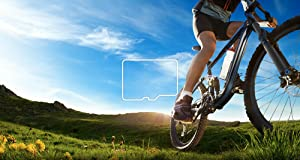 Thanks to its exceptional transfer speeds, the card keeps up with the intense data demands of 4K UHD* video and reduces the occurrence of stutter and dropped frames. 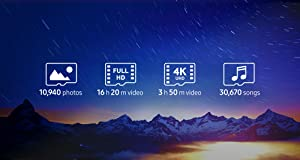 *۴K UHD video support may vary based upon the host device and other factors. **Test Device: Samsung NX1. The above results are from internal tests using a Samsung SD adapter with the average-actual data store capacity (91.5% of the labeled capacity). The results may vary based on testing conditions and host devices. Note: The storage capacity stated in the product specifications may be lower than the capacity reported by your computer’s operating system due to difference in measurement standards. ۱) ۲۸MP (6480×4320) Super Fine, average file size: 11.5MB. ۲) ۱۹۲۰×۱۰۸۰/۶۰P, HQ, average file size: 127.7MB. ۳) ۴۰۹۶×۲۱۶۰/۲۴P, Pro, average file size: 530.9MB. ۴) Average file size: 4.1MB.